Transfers from Sharm El Sheikh to Dahab only 12 GBP will drive you in a comfortable and safety way to your hotel in Dahab. 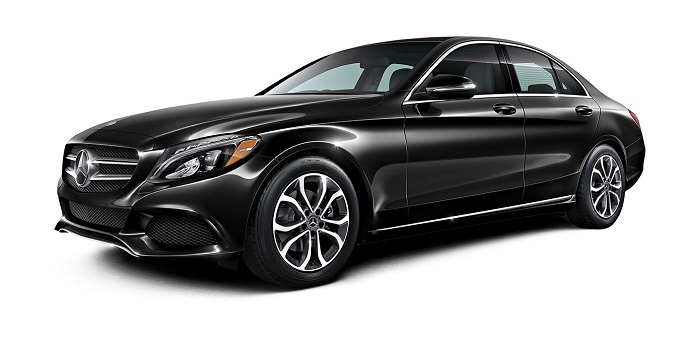 Transfers from Sharm El Sheikh to Dahab only 12 GBP will drive you in a comfortably to your hotels. Dahab city lies 100 km far from Sharm El Sheikh and can be reached within one or one and half hour from Sharm el Sheikh International airport. Dahab means Gold that’s why the city is famous for its golden beaches and amazing sites of diving, like Abu Galum and the Blu hole. Dahab is known as the cheapest of the tourist resorts and aims to attract youth and water-sports lovers. One of the best sports to practice here in winter at the lagoon is Kite and Wind surfing. As the wind is really strong in Dahab for most time of the year the city became an ideal spot for wind and kite surfers. Dahab city consists of some areas including natural protectorates and diving sites. Canyon Road leads to a world known diving spot Blu Hole in Abu Galum protectorate . Alaslh area is home to nearly 75% of the population of the city. 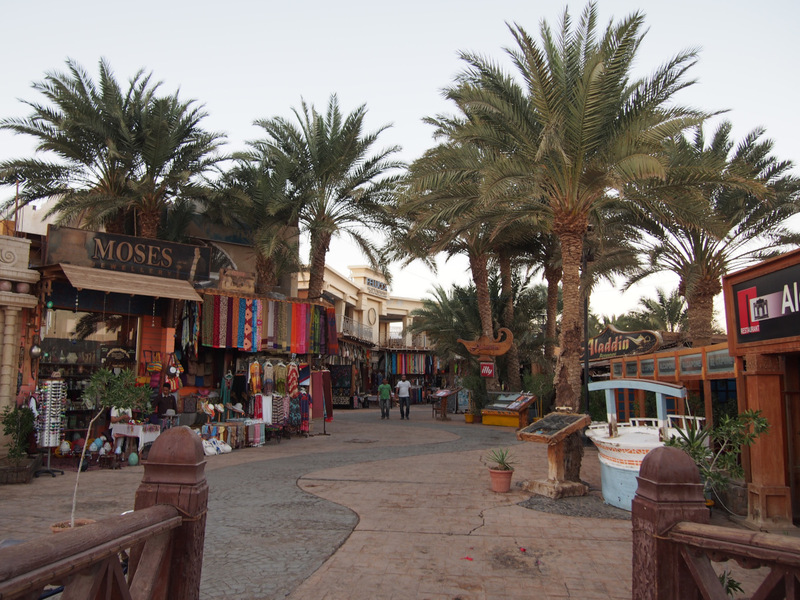 Masbat area is the main tourist business area in Dahab which leads to Fanar Street where we will find large shops, dive clubs and cafeterias , camps and hotels. Laguna area is one of the best spot in the city and the main attraction for most of residents and tourists. Only here you will find clear sandy beaches not deep to swim with children and at the same time a wide open sea in front of you to dive. How to get transfers to Dahab from Sharm El Sheikh Airport? Transfer from Sharm El sheikh Airport SSH to Dahab is better to arrange before hand as it will be cheaper then to bargain with taxi drivers upon arrival and not many will actually agree to go that far away. 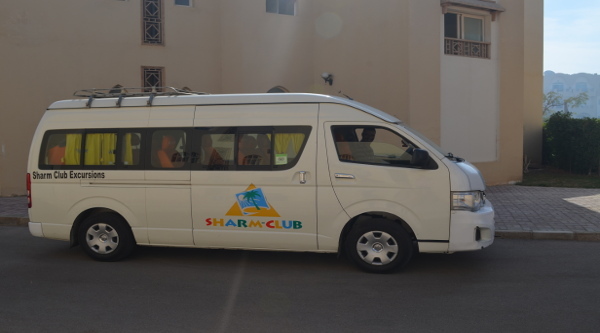 Our company offers fast, reliable and only private transfers to Dahab city and its distant areas like Happy Life on comfortable, air-conditioned vans.